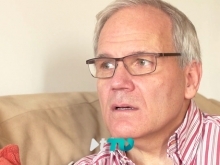 We’re pleased and delighted to have supported NHS Blood and Transplant in the creation of suite of new information films around living donation – many thanks to all the members who took part and shared their experiences. 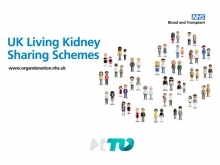 We hope these will support people who might be considering donating a kidney to someone they love or someone they don’t know. 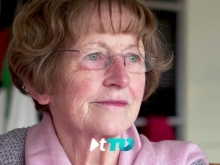 You can view the new films on the Transplant TV website here. We’d love to know what you think!